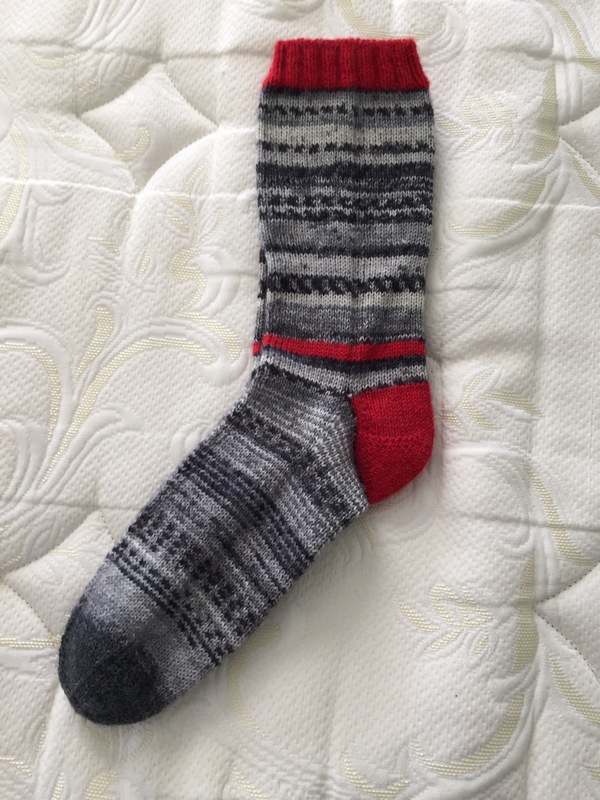 Although I’ve been a vagabond (homeless) these past few weeks, I’ve managed to knit and gift a pair of socks for a friend. And they fit him perfectly! I’m now just past the heel on the first sock of the next pair. 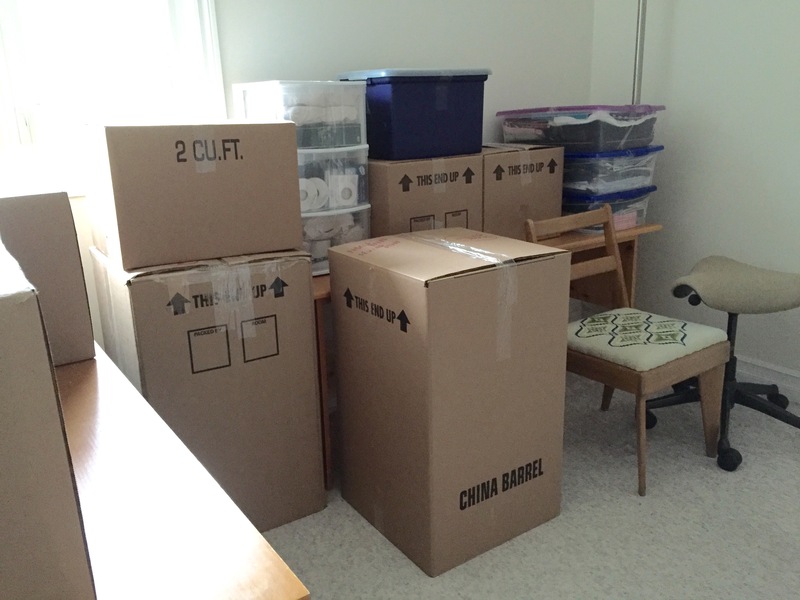 This period of waiting is nearly over thank goodness – I get possession of the apartment Monday and the movers will arrive Wednesday. 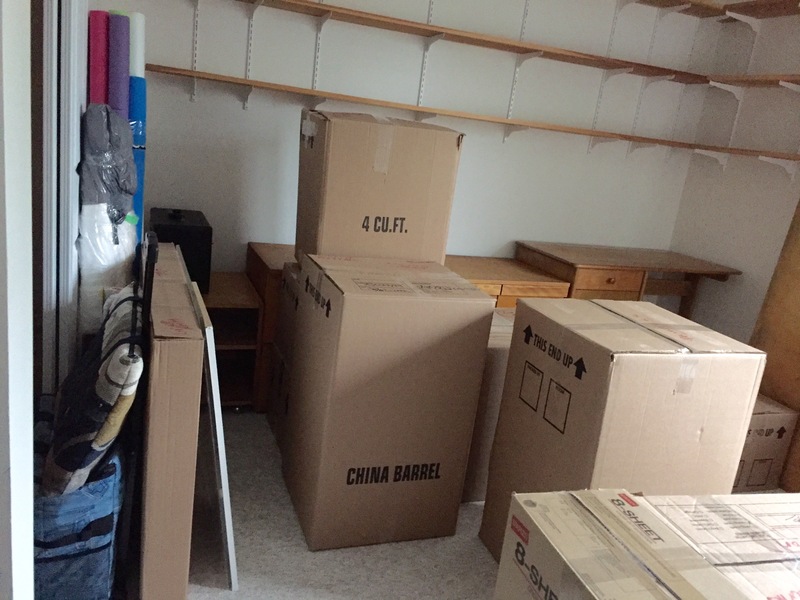 It’s going to be wonderful finally getting back to a place of my own. My neighbour’s birthday last week. Her kids brought a cupcake for her birthday cake. 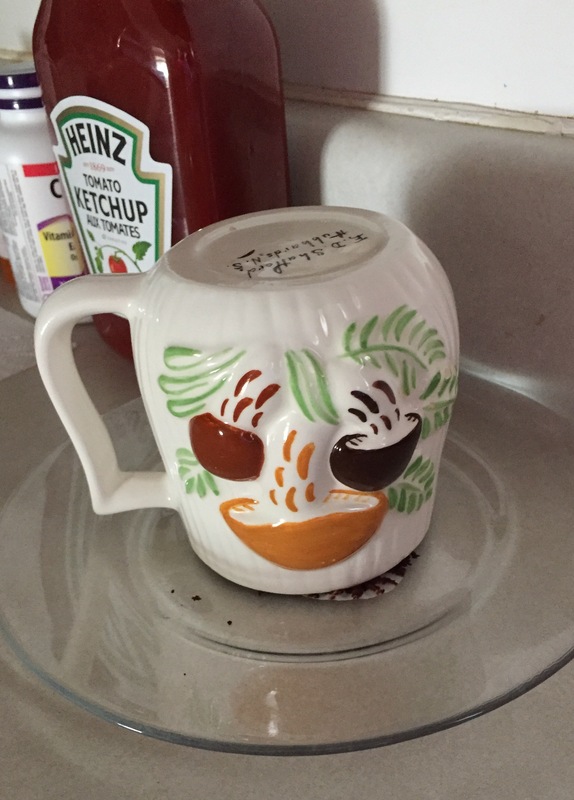 She was saving it under this inverted mug – “face” was what I saw. 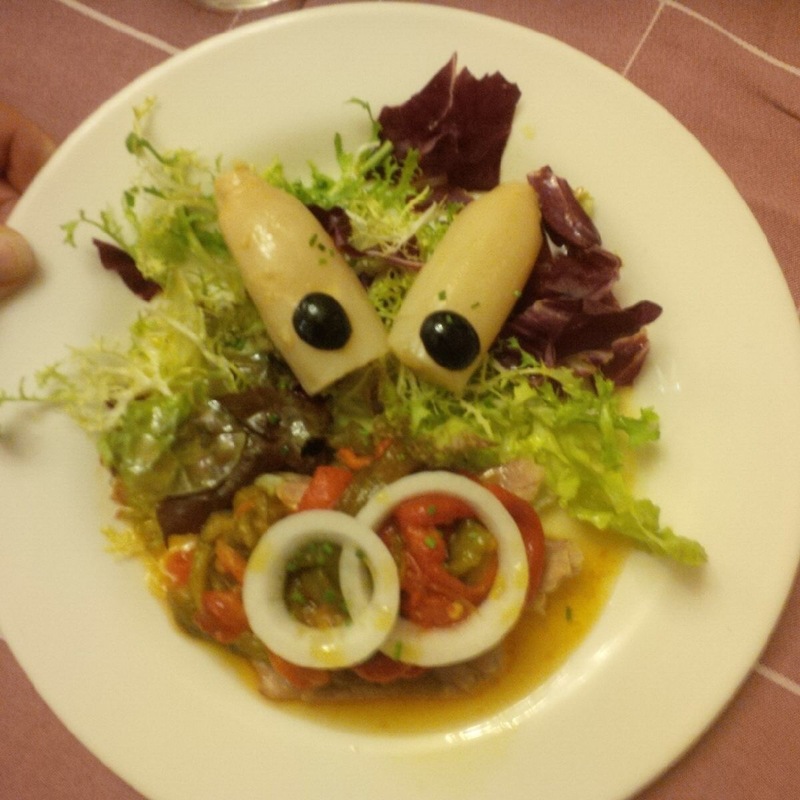 I have a friend travelling in Spain at the moment. 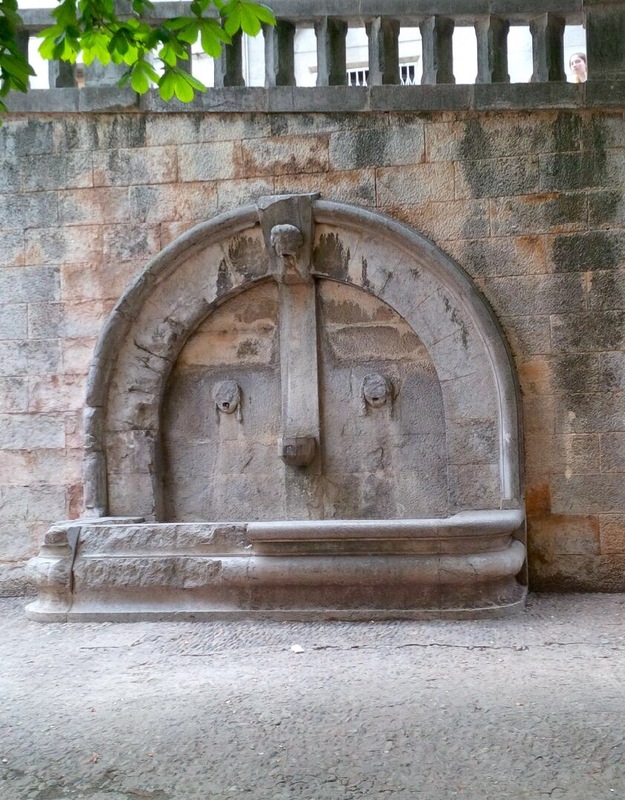 This picture of a face arrived a couple of days ago – a fountain in the old Jewish quarter of Barcelona.